Gravelord, and reigns over the Catacombs. slightly raises stamina recovery speed. Increases stamina regeneration by about 10 per second (~22.5% more than base). 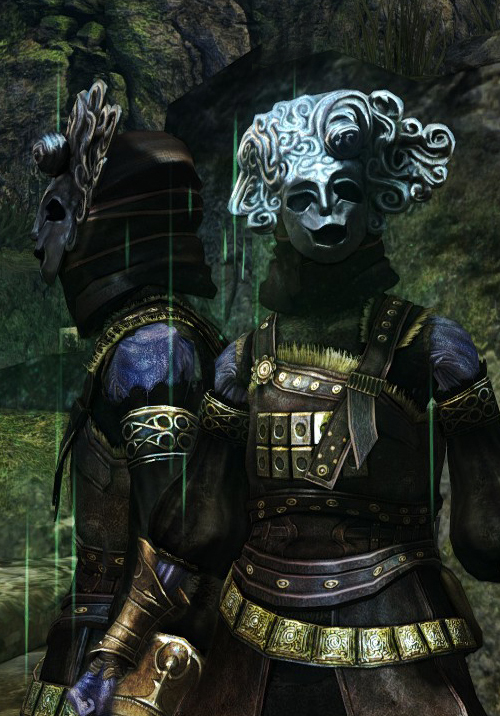 For early builds that use the mask, use the strategy detailed on Pinwheel's page for defeating him immediately after reaching the Firelink Shrine. It's roughly a five minute investment after starting a new game file, so if Pinwheel doesn't drop the mask needed for the build, one can easily start over and try again.